The Coming African Hour is not a slogan, nor wishful thinking. 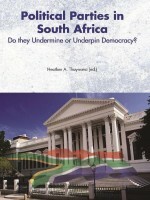 It is a conclusion that derives from an insightful analysis of the current situation pertaining on the continent. Several African scholars offer insightful analysis of this current situation. They come from different regions and academic backgrounds and are elaborating ideas and arguments in order to explain the constraints experienced and illustrate the opportunities. 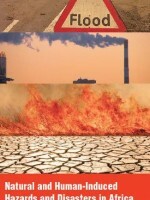 The result of that scientific gathering is a book that synthesizes and renews the reflections on development. What is at stake is not to be pessimistic or optimistic about Africa. The epistemological challenge is to understand what is going on. 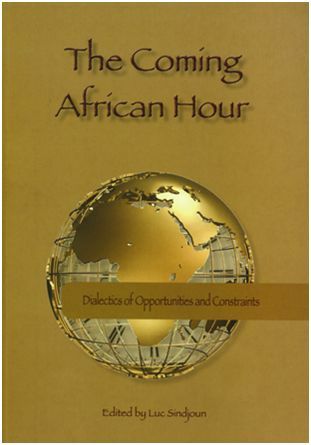 By focusing on converging African realities, on issues of the state, civil society, gender and development strategies, the authors of the book show under which conditions the African Hour is coming. At that level, the commitment for political science meets the commitment for Africa. 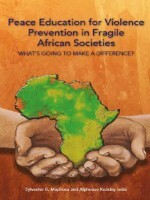 The main success of this book is to overcome the preconceived ideas and self-fulfilling prophecies about Africa. Here, the analysis avoids the trap of indulgence; then hope is based on truth. Consequently the Coming African Hour is not inescapable: it is a possibility that its achievement depends on institutional, human, political, social and economic factors.